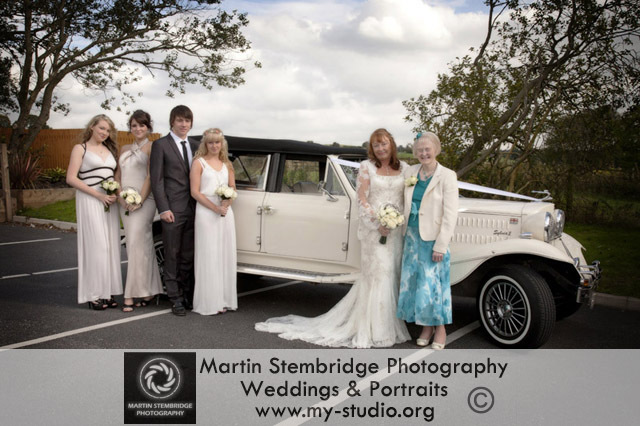 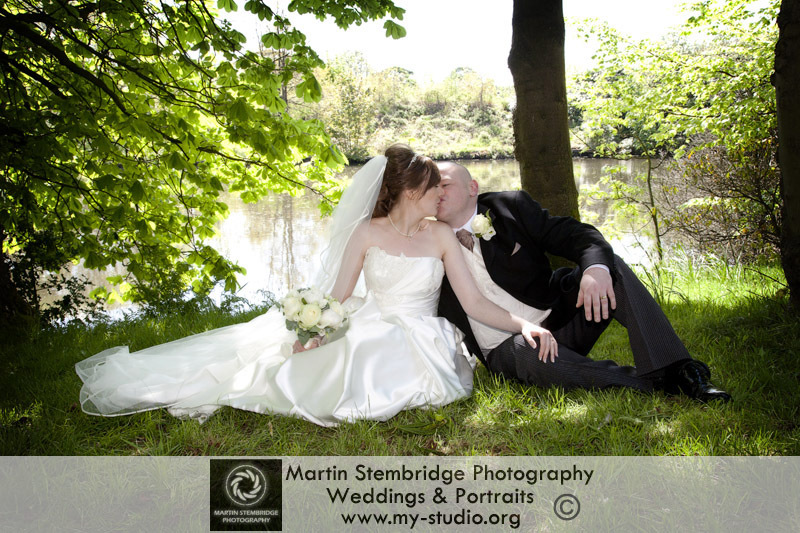 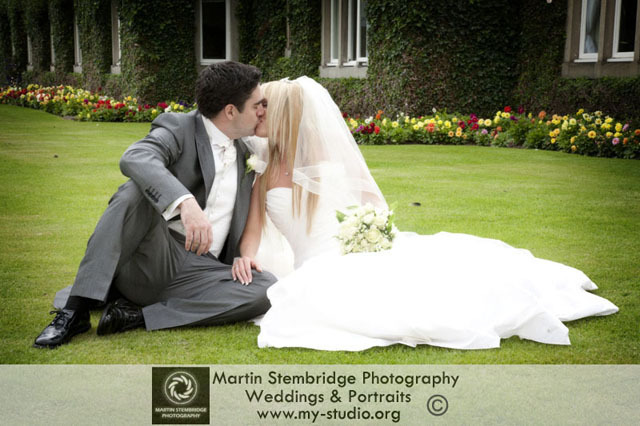 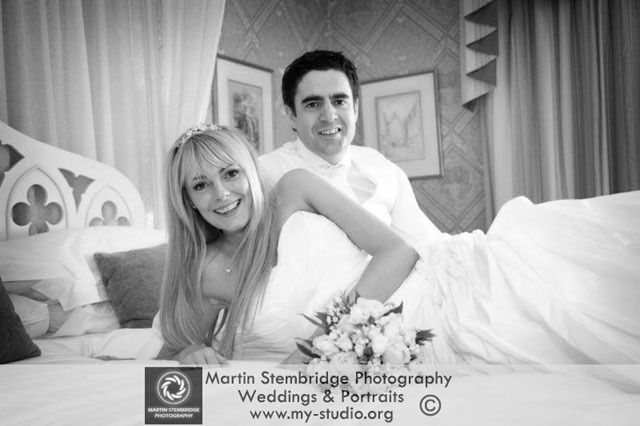 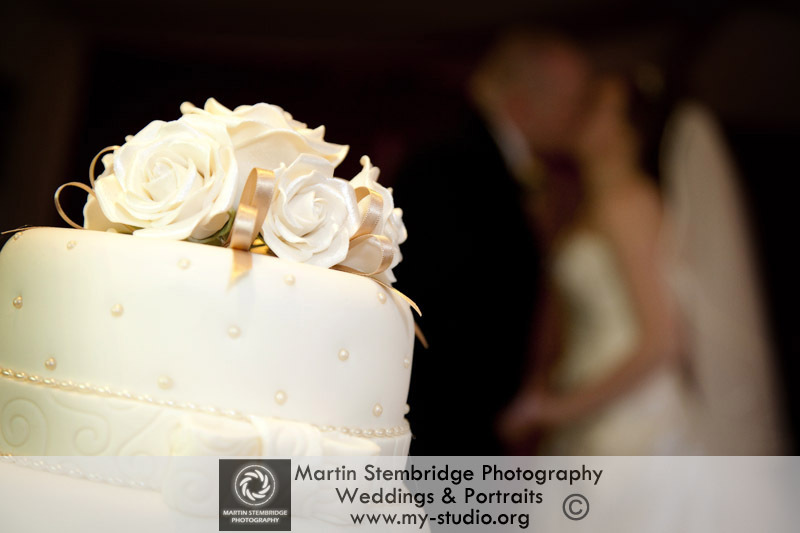 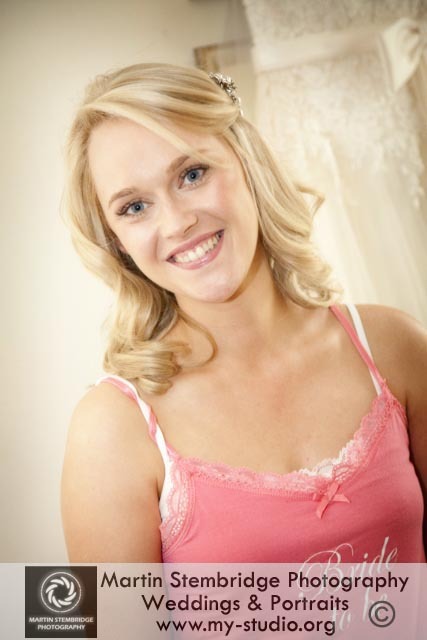 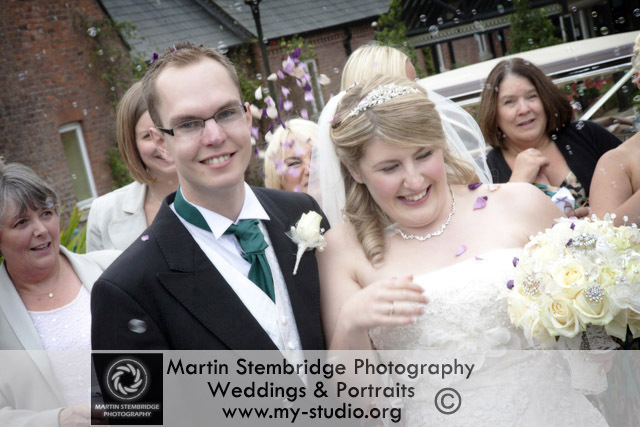 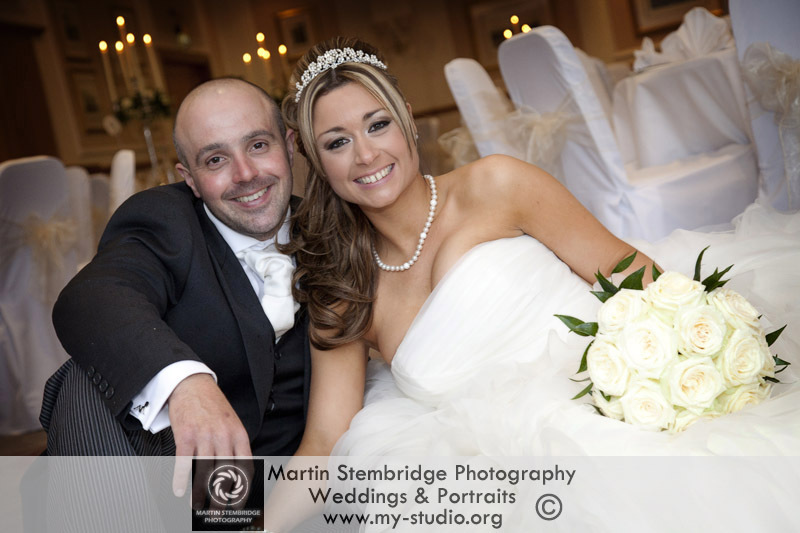 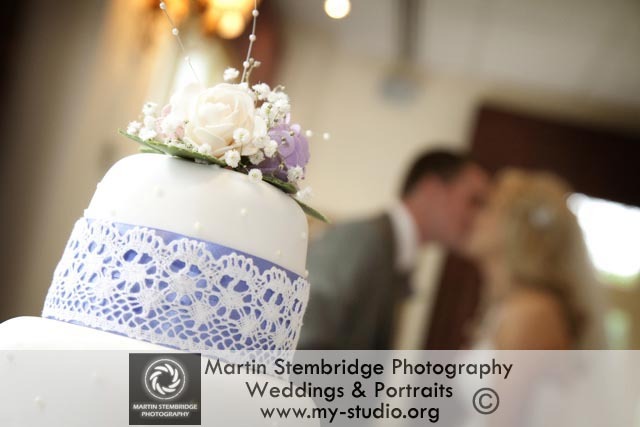 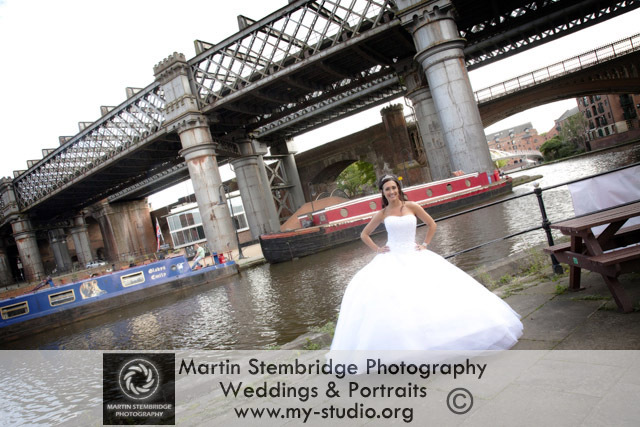 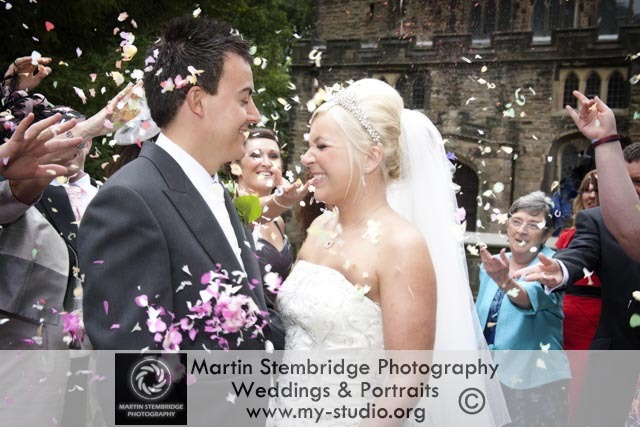 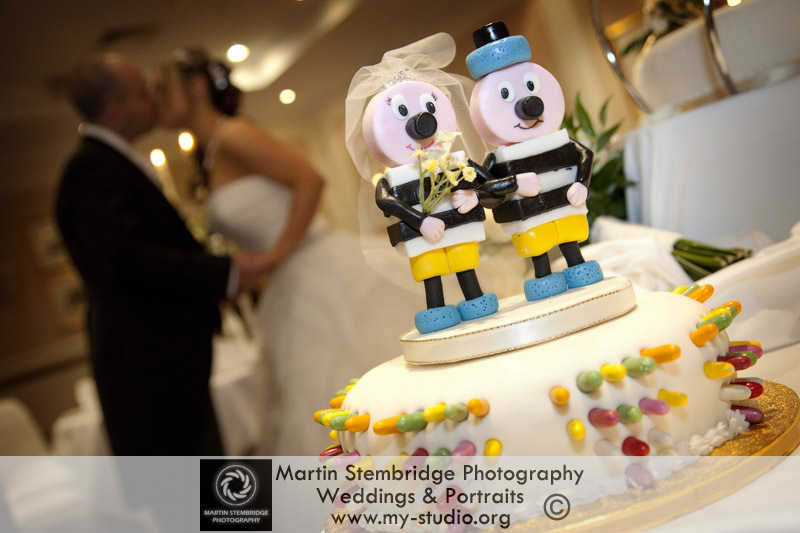 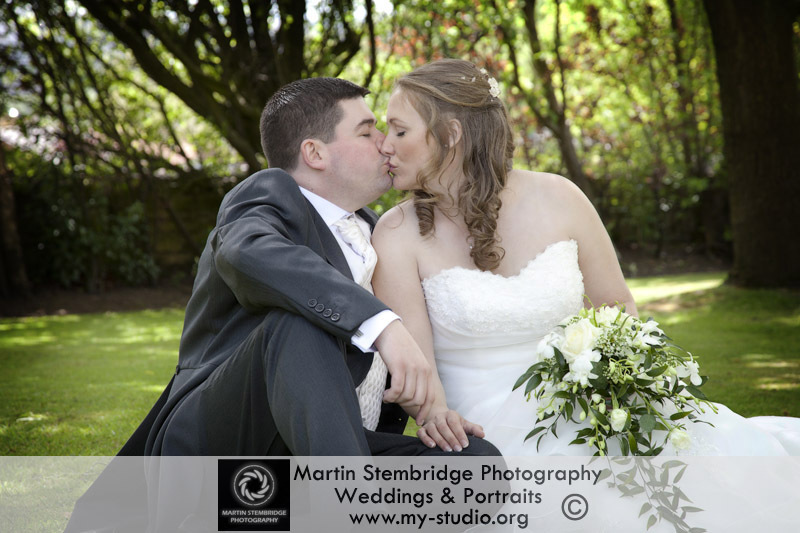 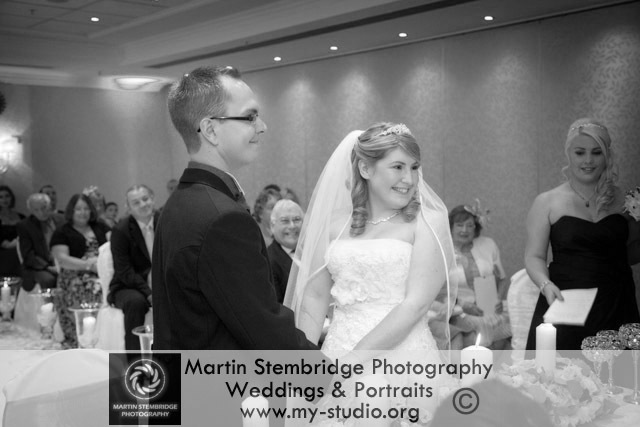 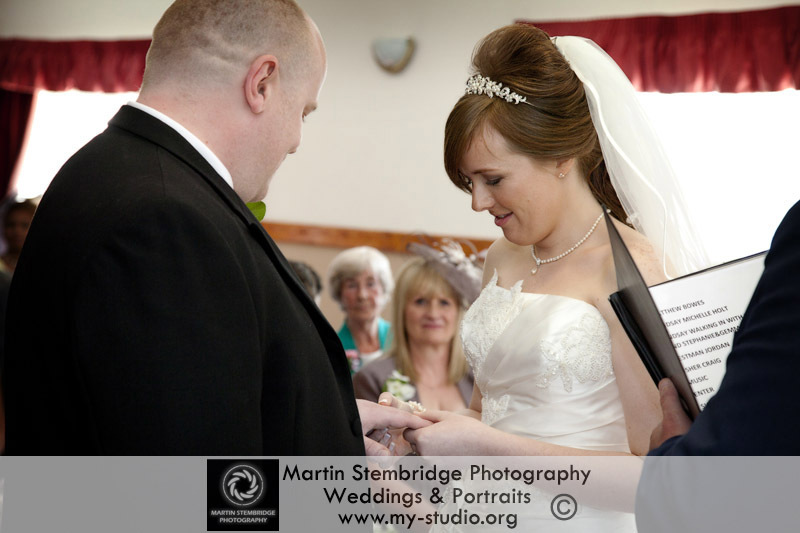 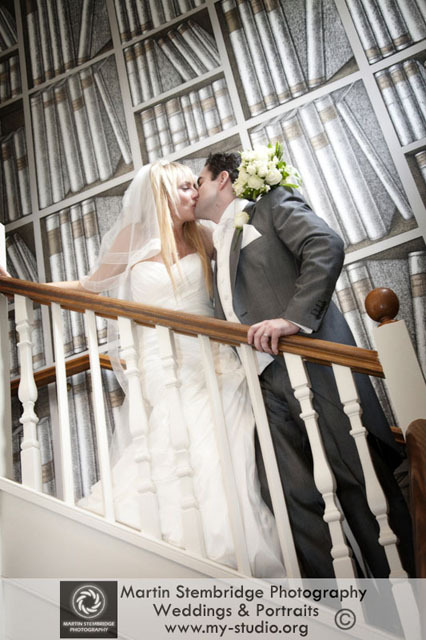 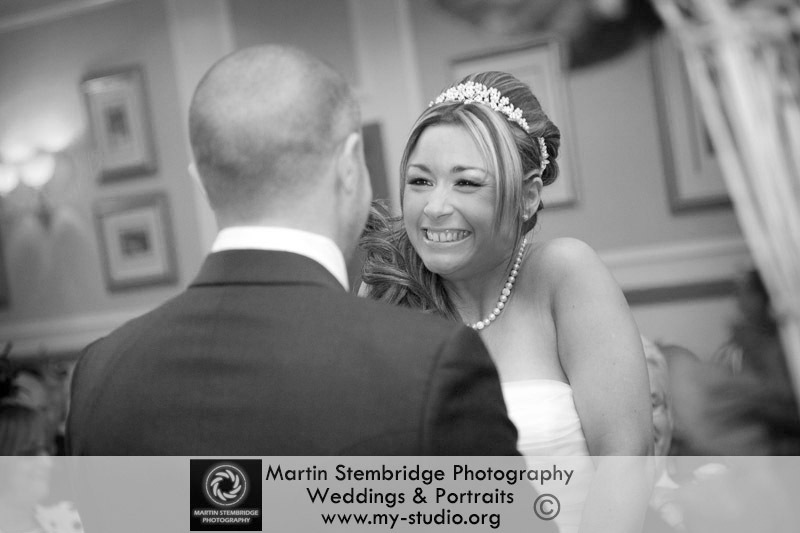 Katie & Andrew were married at The Worsley Hotel. 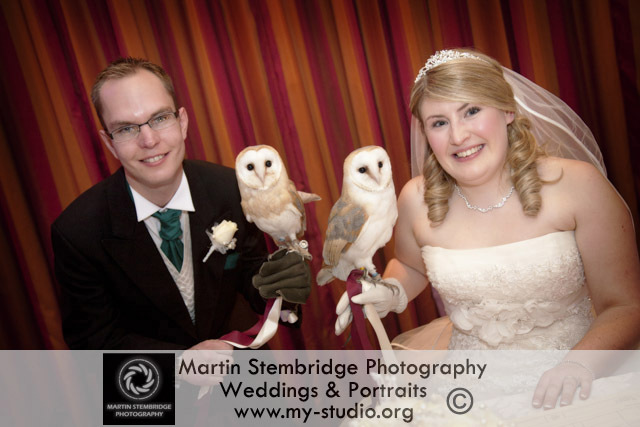 Its always nice to see new things at weddings, in their case two beautiful owls delivered the wedding rings. 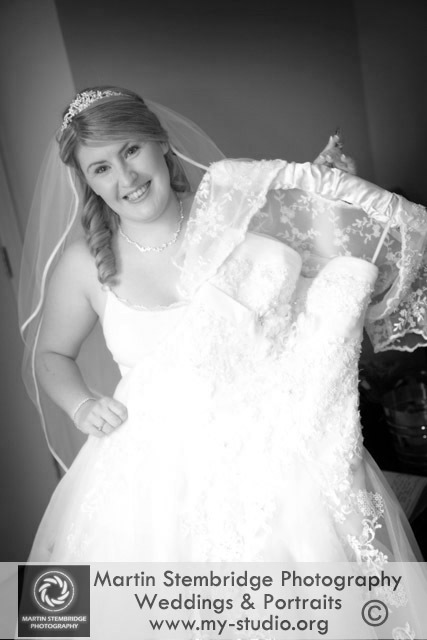 It all went without a hitch. 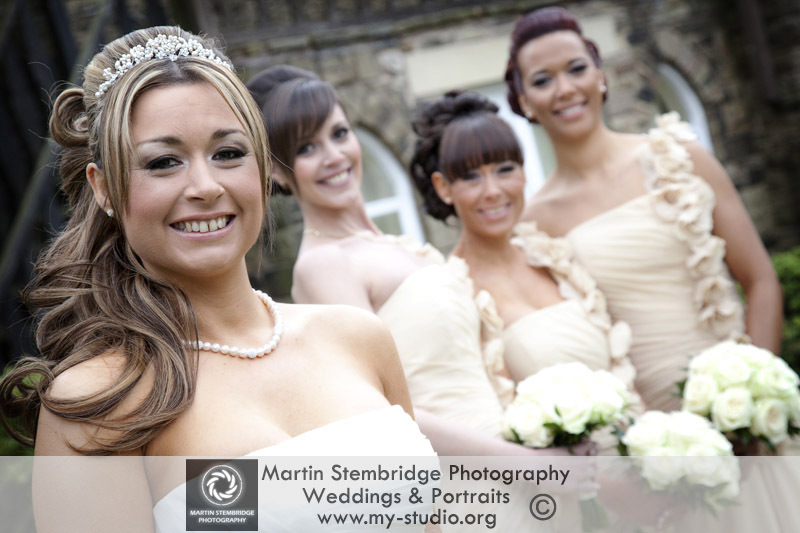 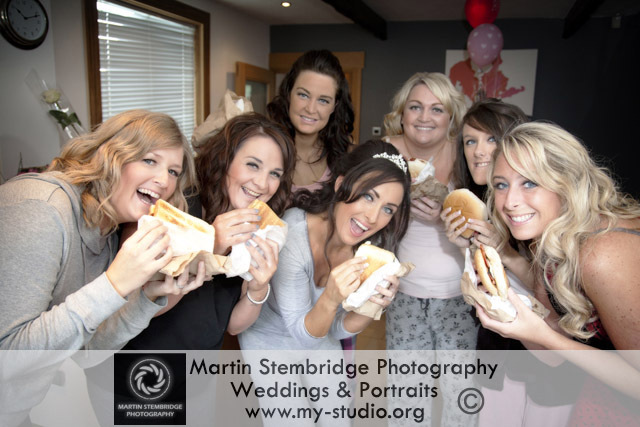 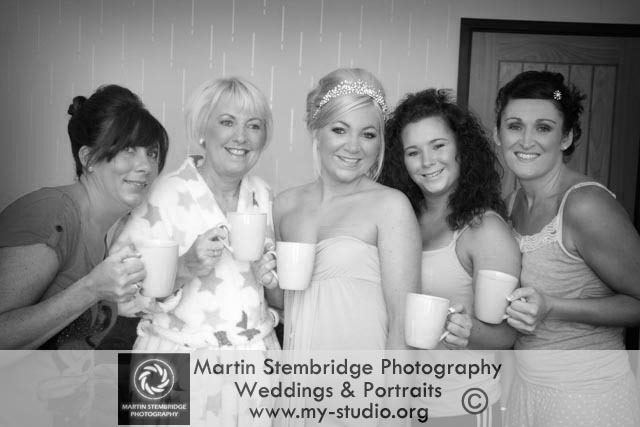 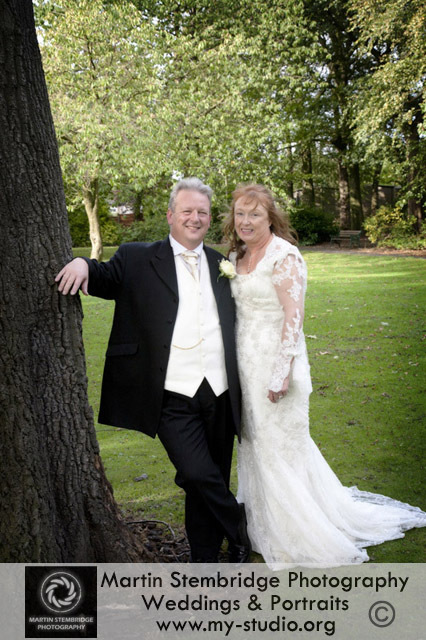 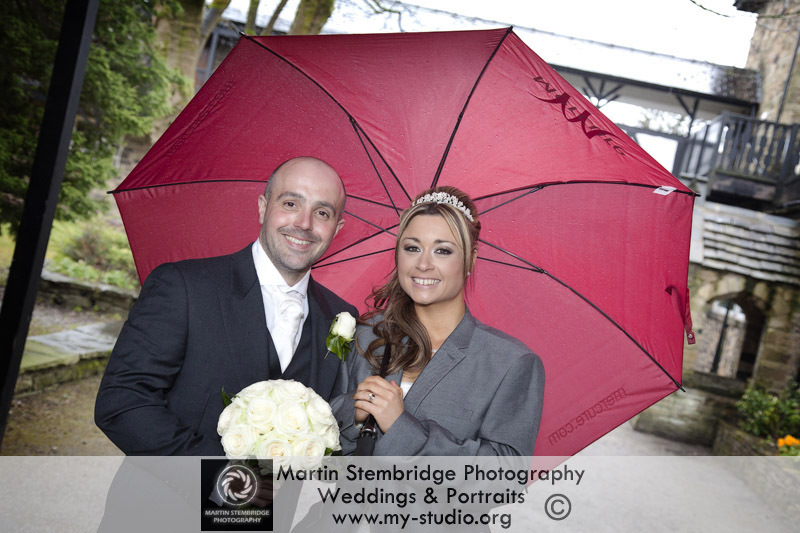 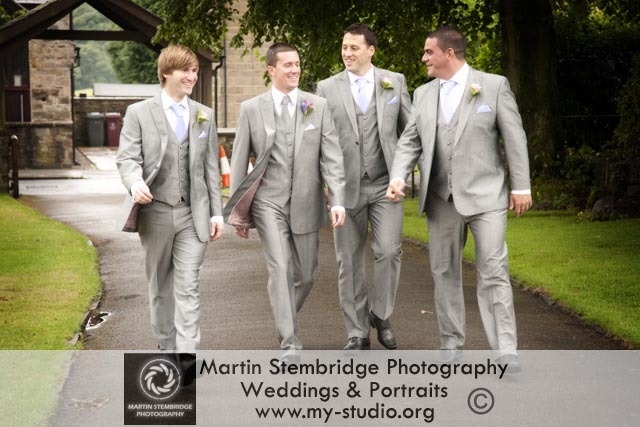 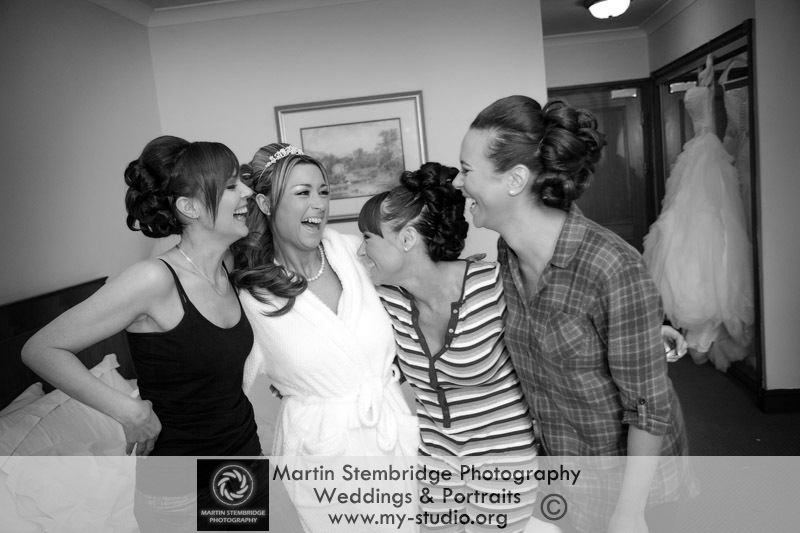 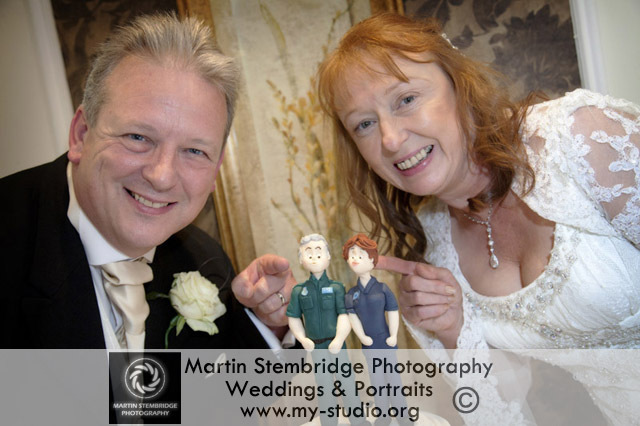 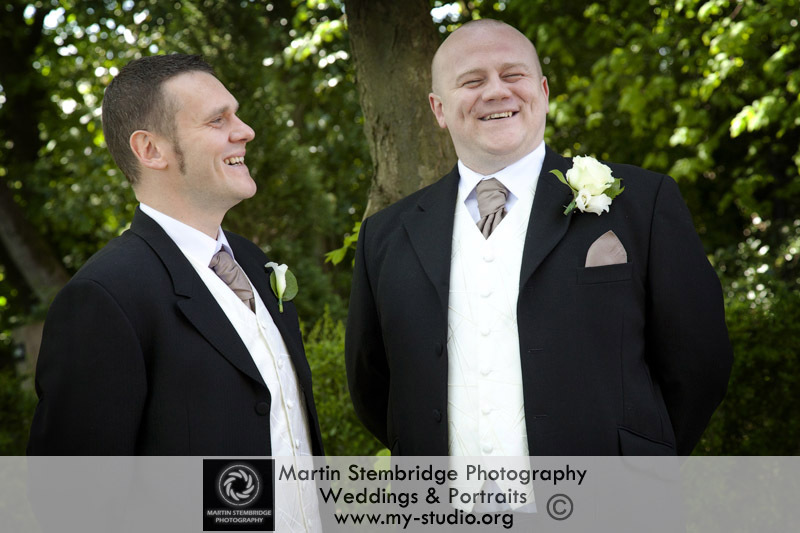 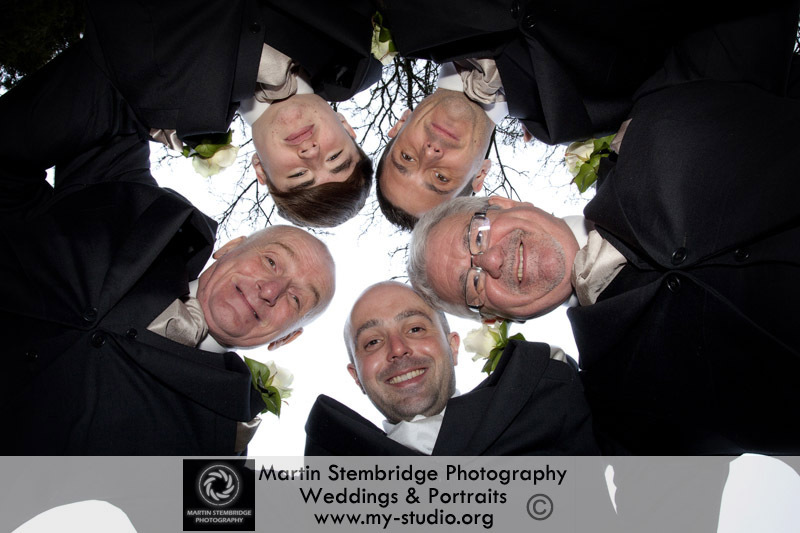 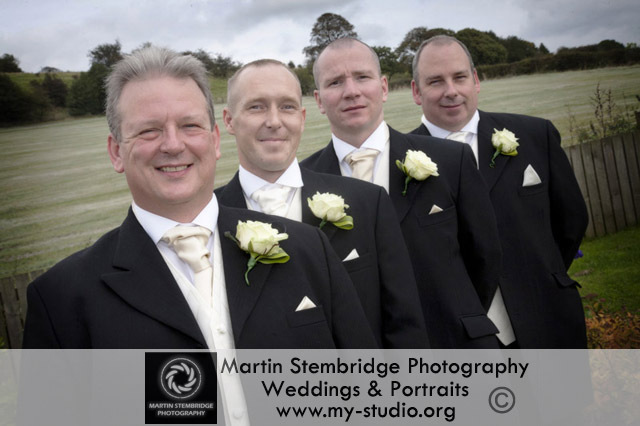 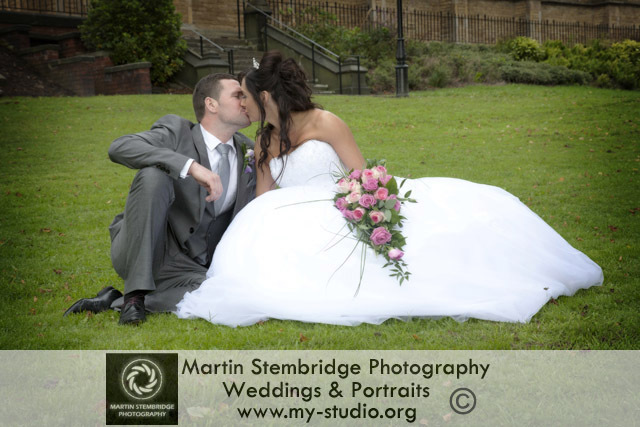 Julie & Gary were married at the Red Hall Hotel, Ramsbottom. 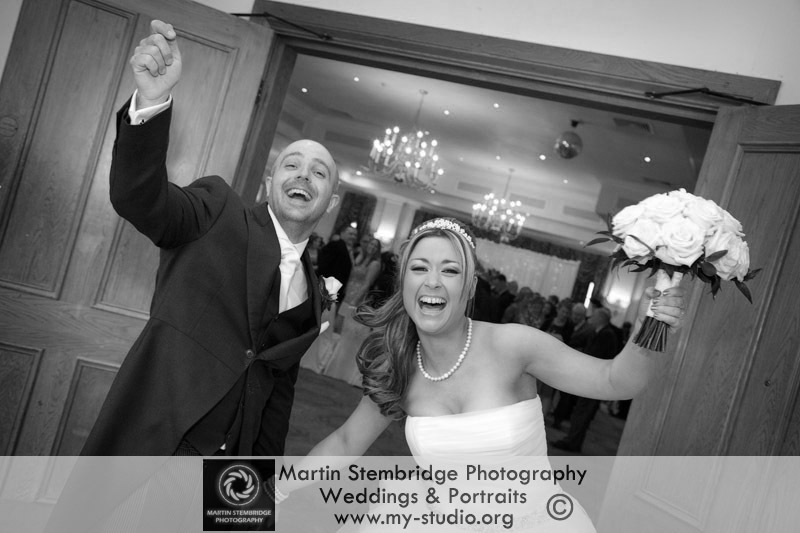 They were joined by 70 guests and then jetted off to the Cape Verde Islands for a well earned honeymoon. 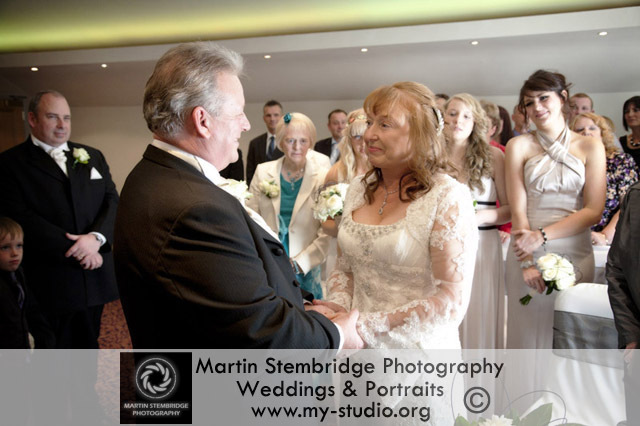 Simon & Viki had a lovely wedding ceremony at St Peters Church, Simister and then a wedding breakfast for 110 guests at the gorgeous Raddison hotel in Manchester. 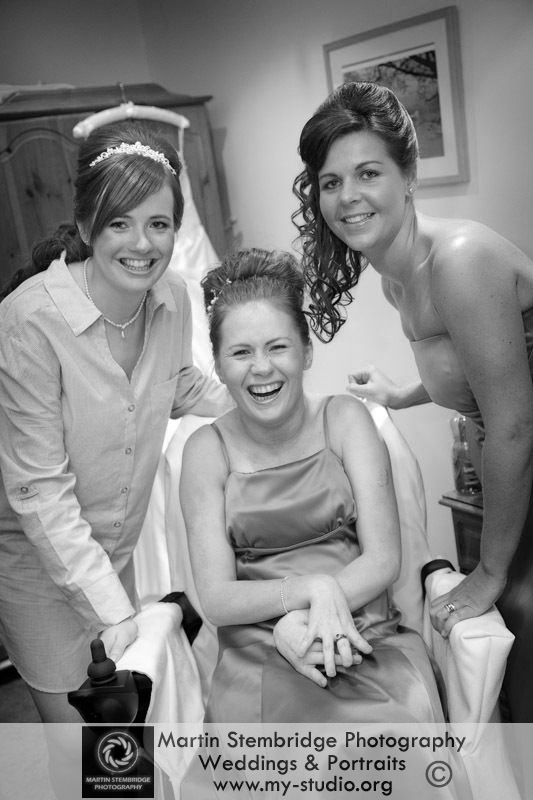 I hope you both enjoy America and see you soon. 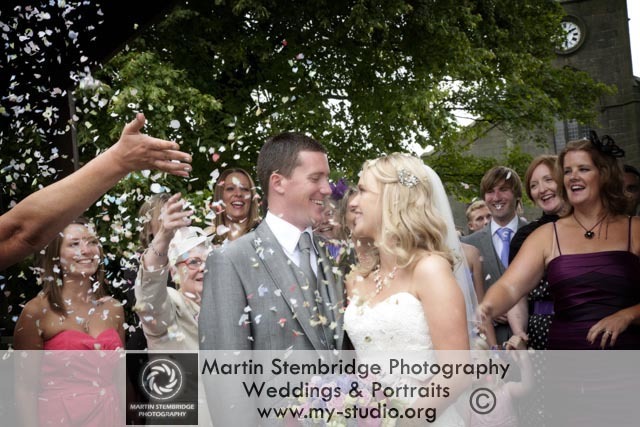 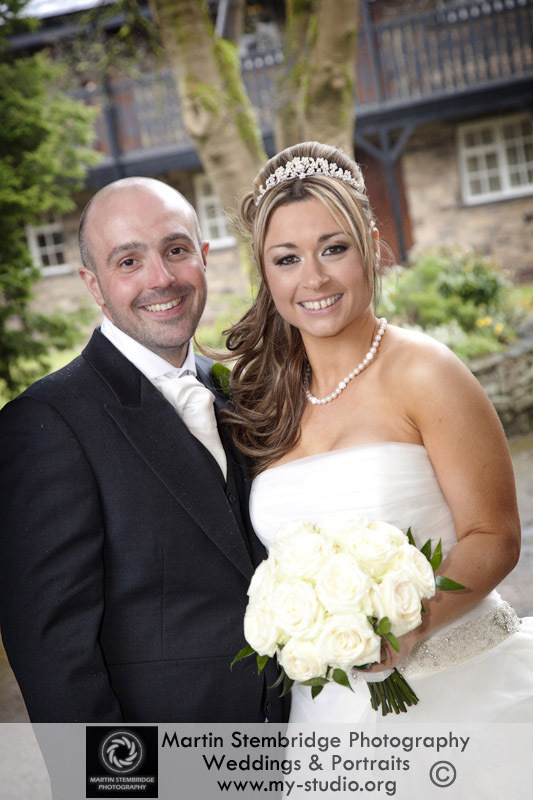 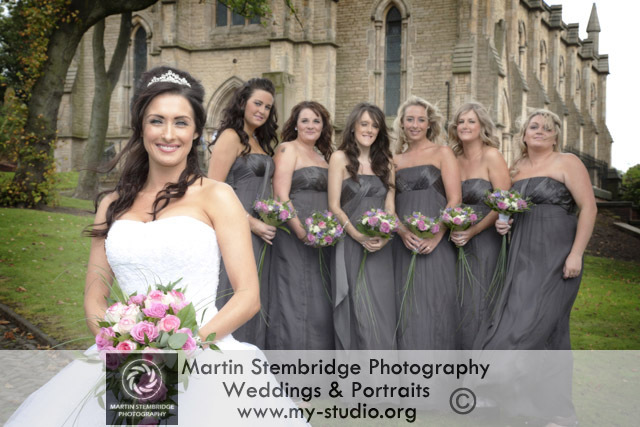 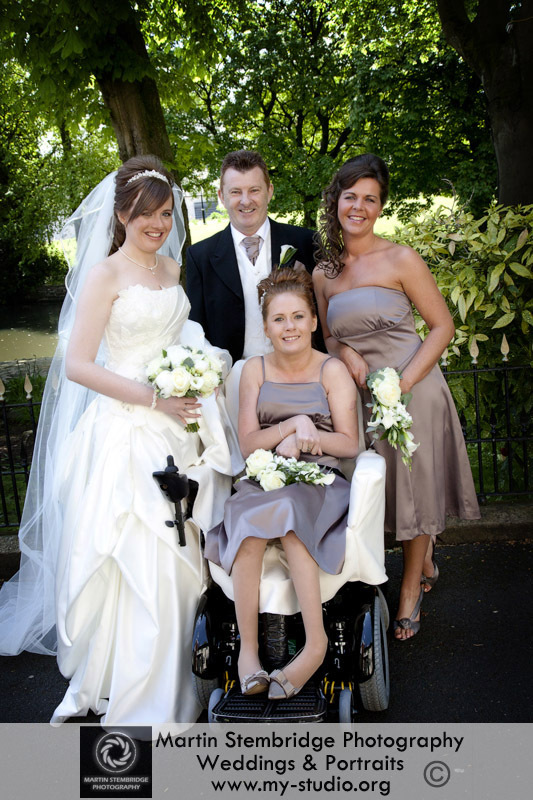 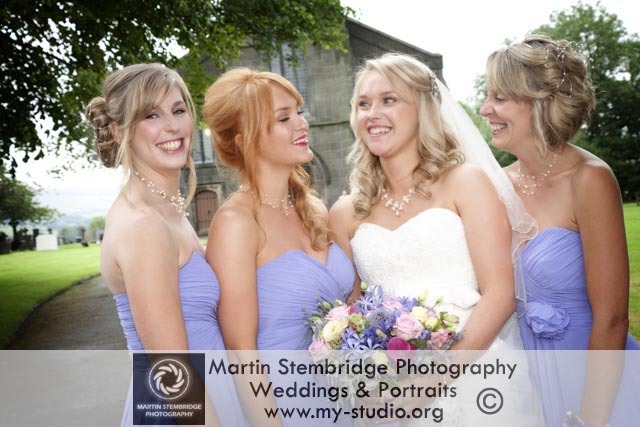 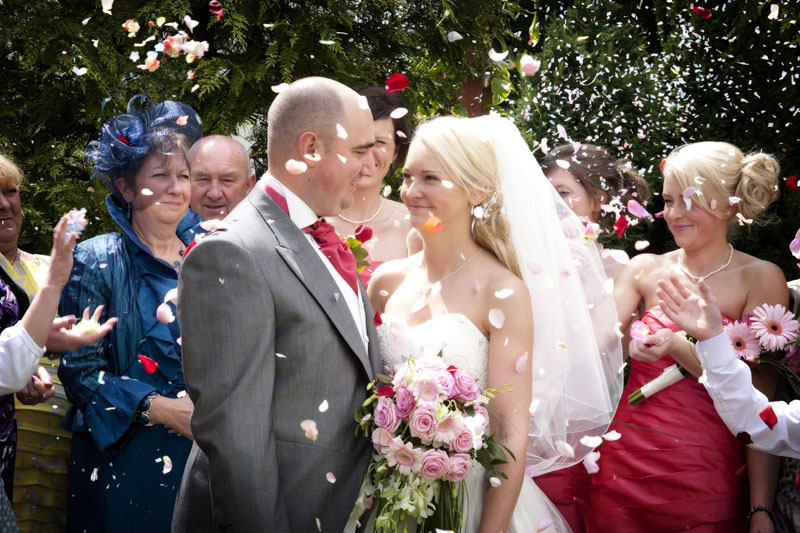 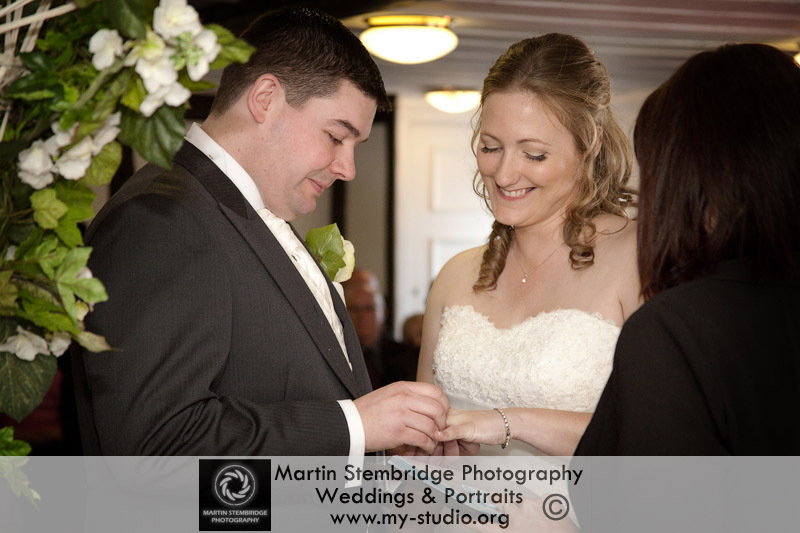 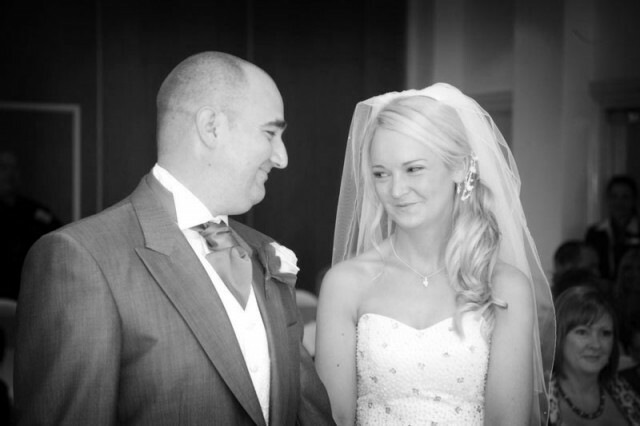 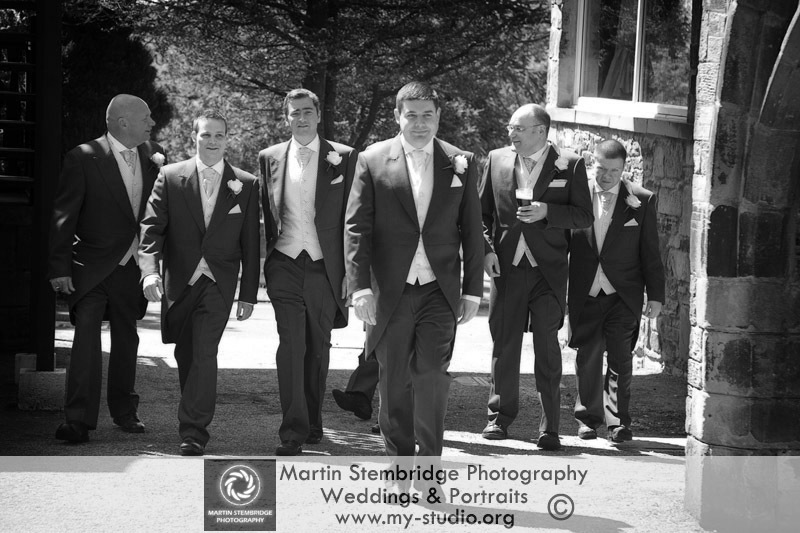 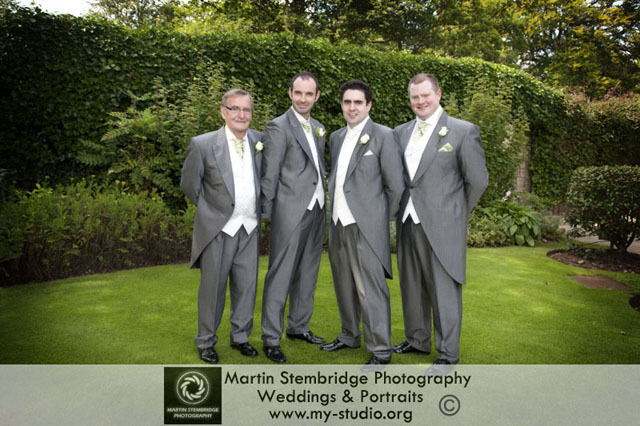 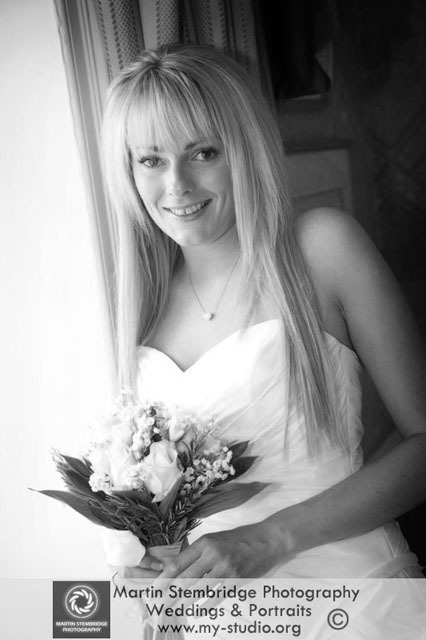 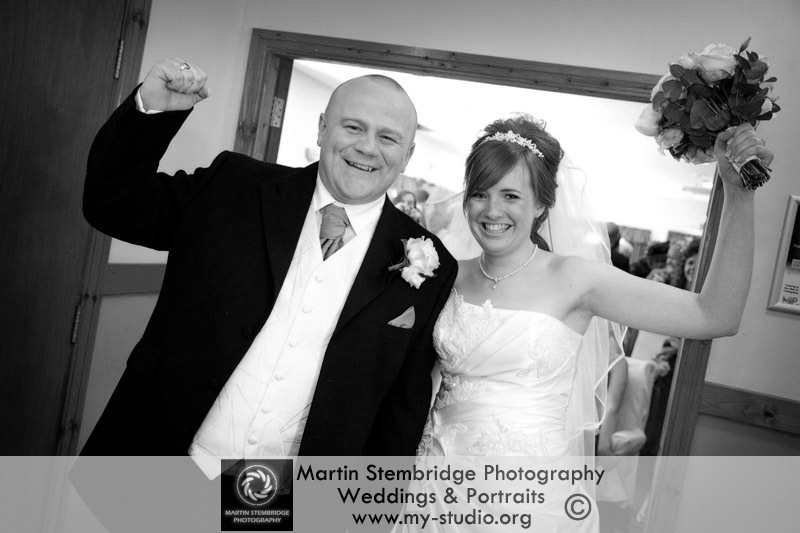 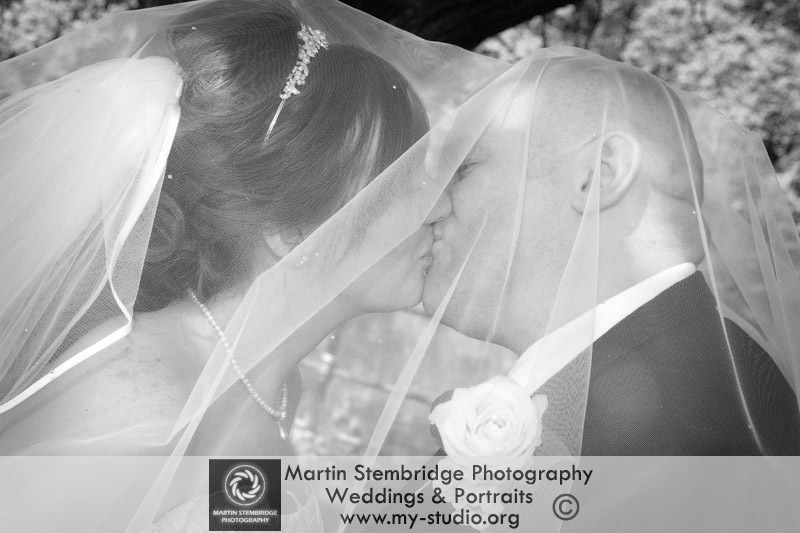 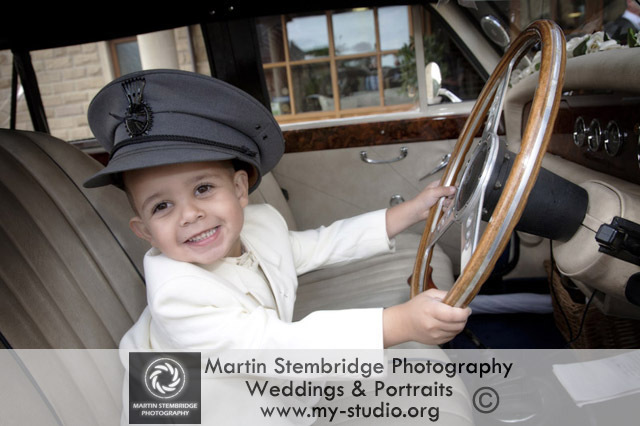 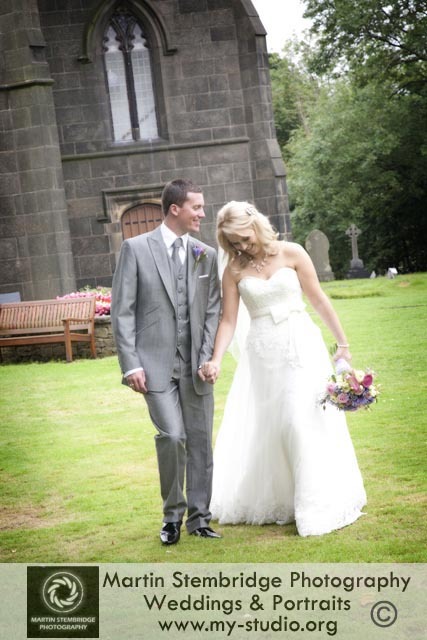 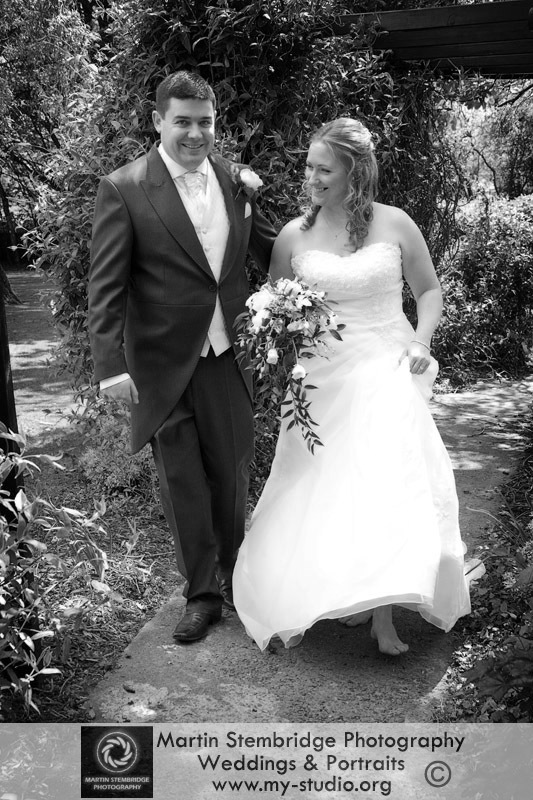 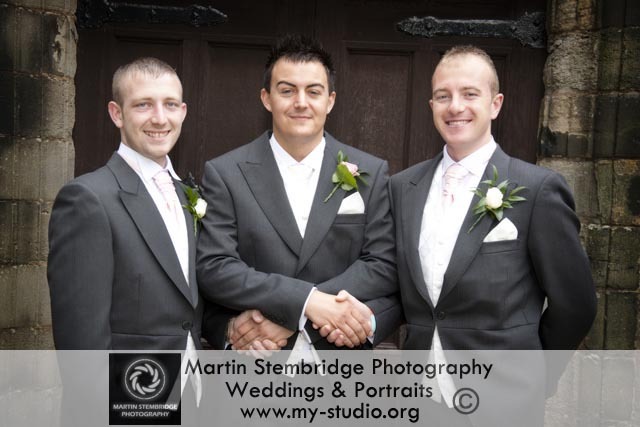 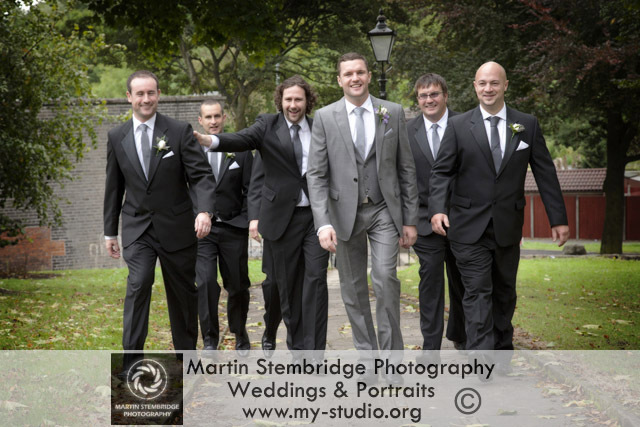 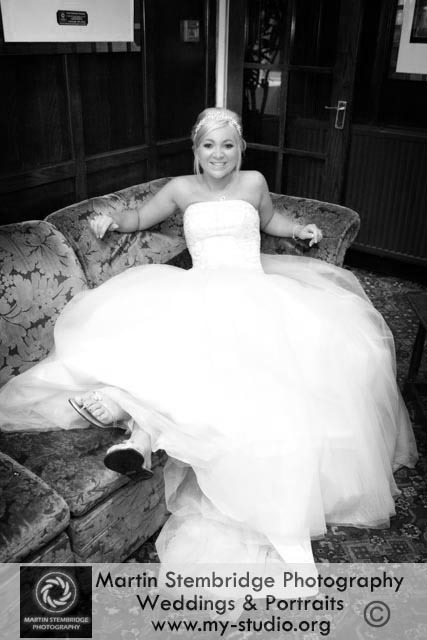 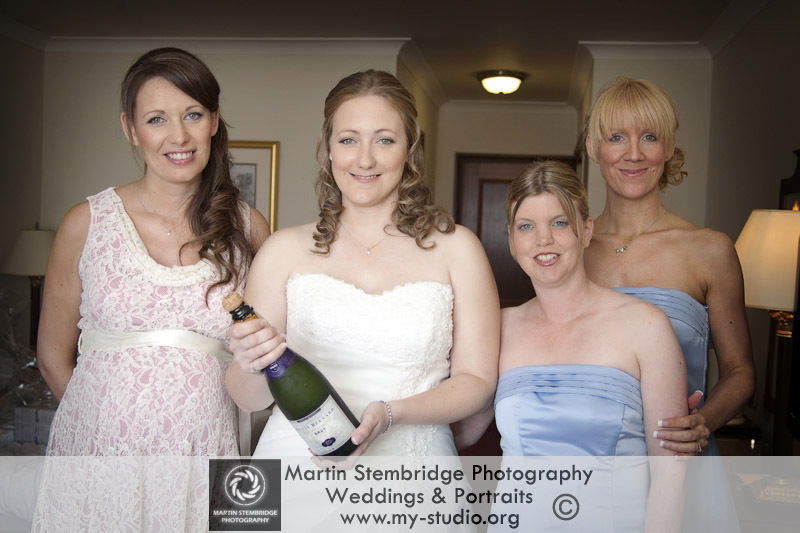 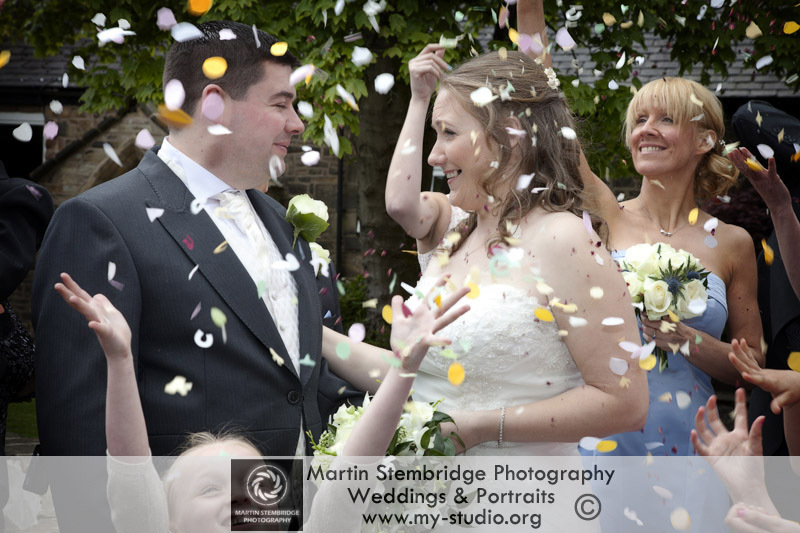 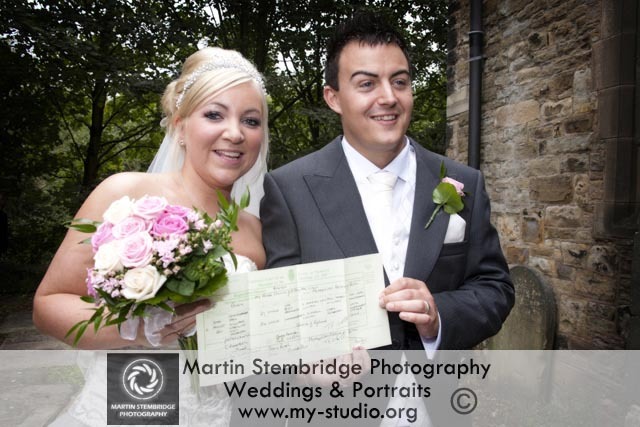 Lisa & Scott were married at the Devonshire Arms Hotel in Skipton. 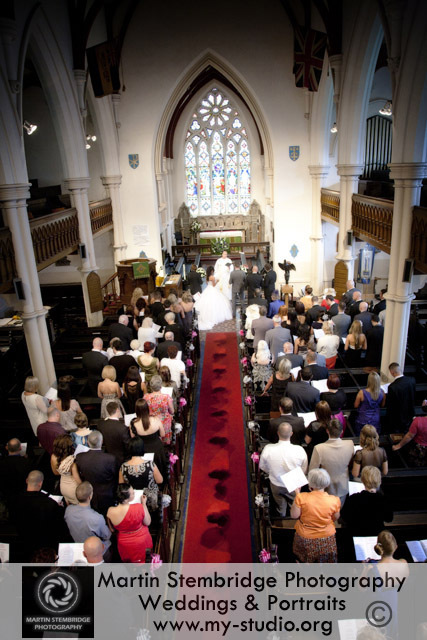 My first wedding there but… wow what an amazing place. 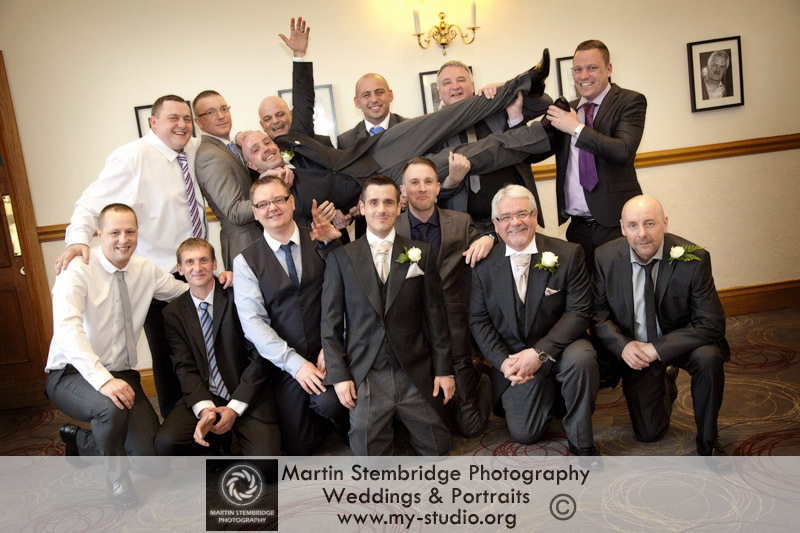 It was nice to see some friendly faces from years ago. 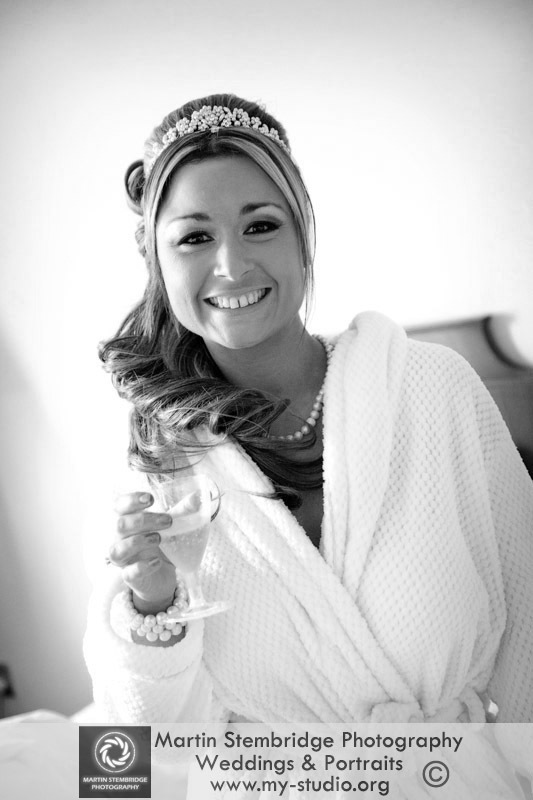 Hope you had a great time in Vegas !!!!! 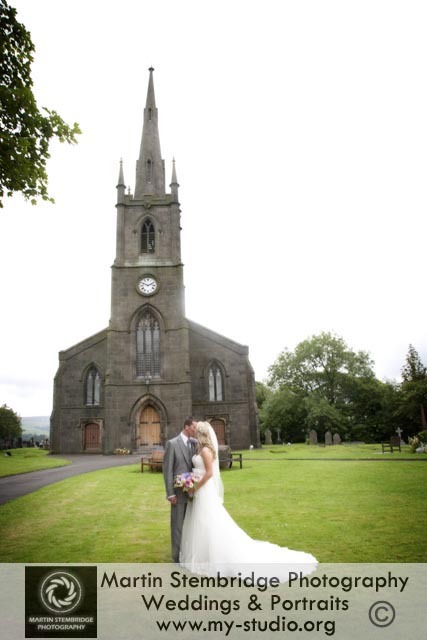 Gemma & James were marries at the stunning St Annes Church , Chappletown and then a wedding reception at The Dunkenhalgh Hotel, Clayton le Moors.